MAD (Music And Diary) / (My Average Day): Do you agree with what Lord Jamar says about white underground rappers, being better than black mumble rappers? 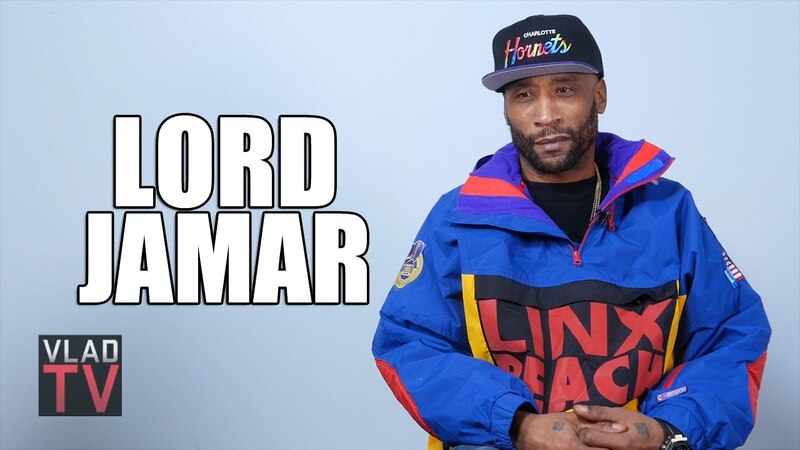 Do you agree with what Lord Jamar says about white underground rappers, being better than black mumble rappers? 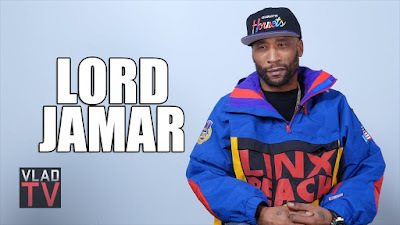 Do watch this interview of Lord Jamar from the Hip Hop crew Brand Nubian. He always has his opinions on Hip Hop and just social commentary in general. 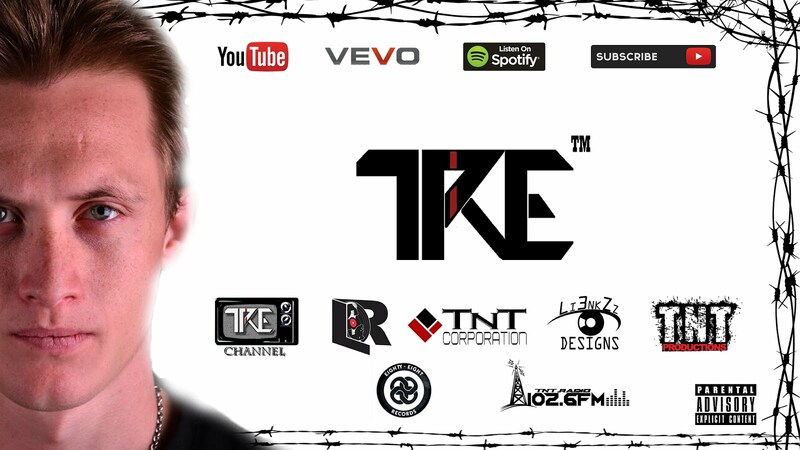 This time he is on about white rappers again. What do you guys think? Do you guys think that I'm keeping it real? 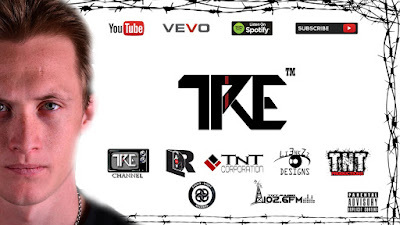 LOL - Let me know what you think. How long will I still be underground for?